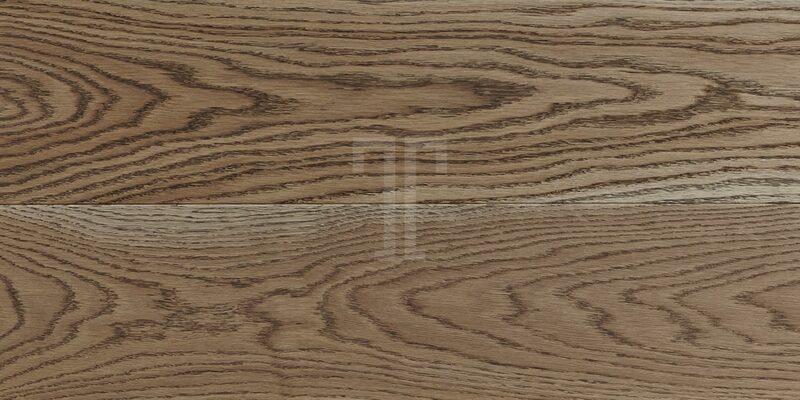 Like a block of grey marble with delicate thin streaks, Torelli STRADA08A has cool and neutral tones and is full of potential. 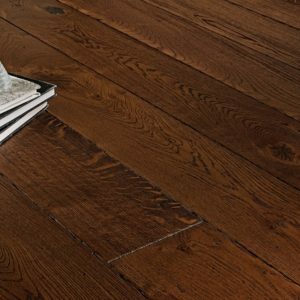 Ted Todd’s Strada collection doesn’t disappoint with this modern and sophisticated engineered wood flooring that brings European oak to whole new heights of stylish beauty and modern charm. Subtle, minimalist and elegant, this Torelli floor also features a 12 coat double-lacquered finish, transforming a seemingly delicate surface into a durable flooring you’ll admire for many years to come. 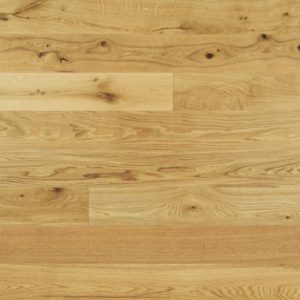 A 20 year guarantee gives an extra quality assurance for this refined product that can bring a clean, modern look into any home.